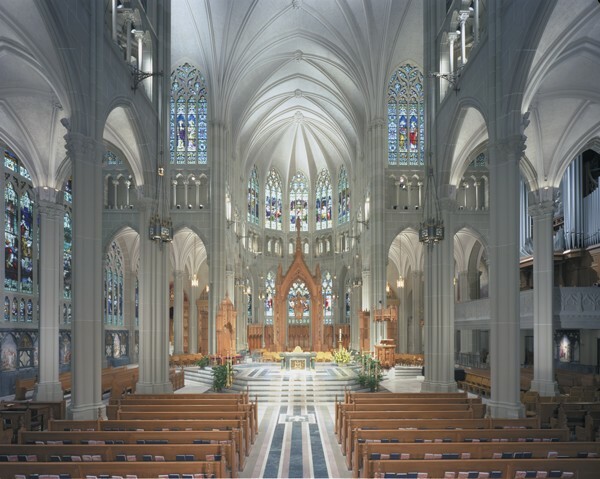 This Catholic Cathedral was constructed beginning in 1895, and the interior was modeled after the Abbey Church of St. Denis in Paris. 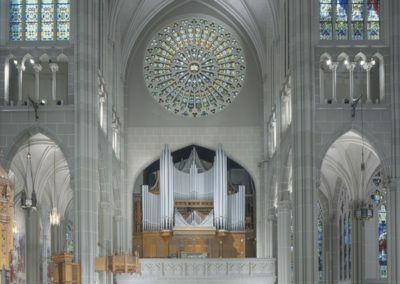 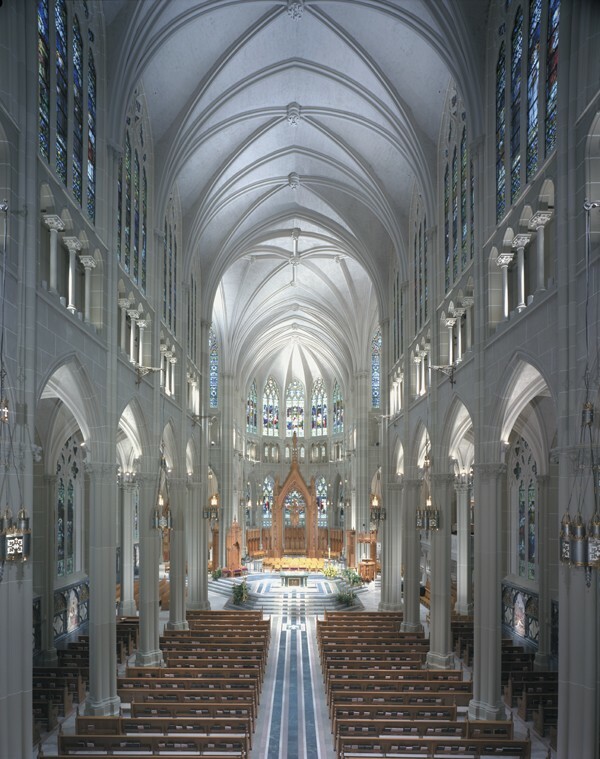 Exterior cues were taken from Notre Dame de Paris, with the primary building material being Indiana limestone. 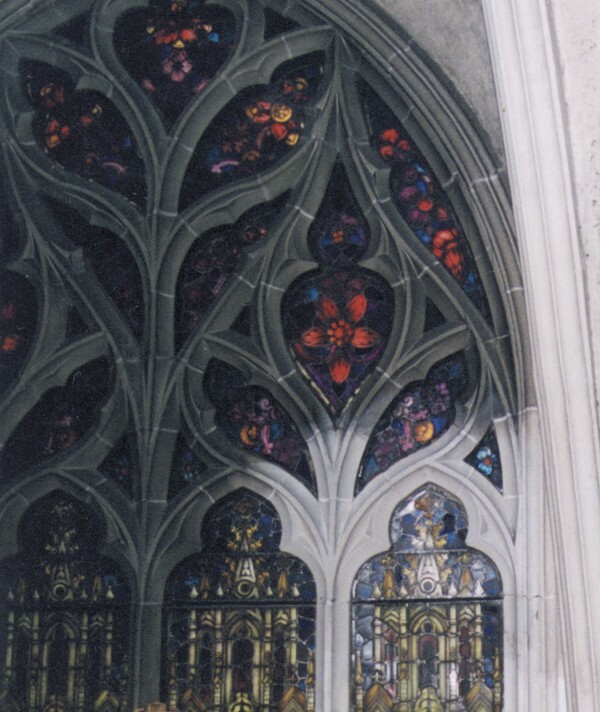 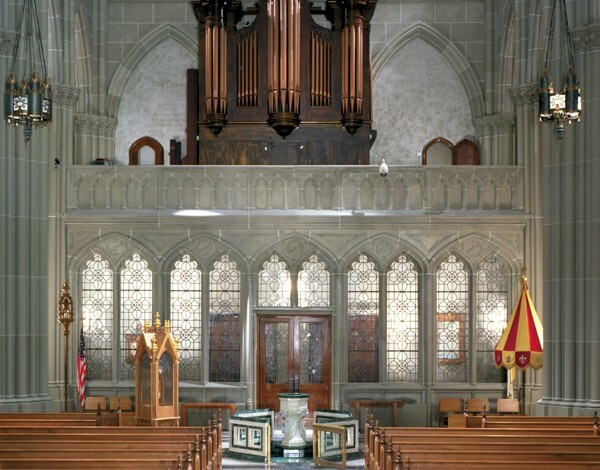 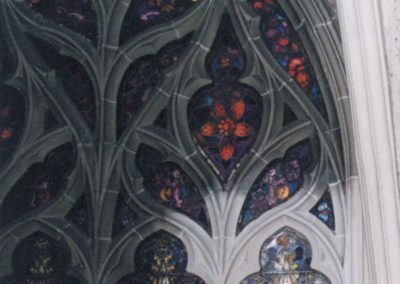 For the interior restoration, Conrad Schmitt Studios conducted cleaning of the stone ribs, tracery and walls. 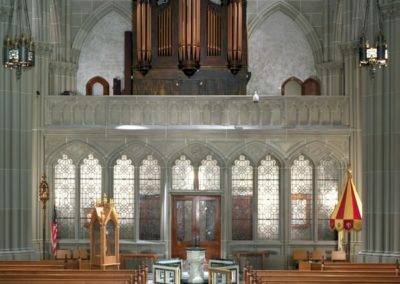 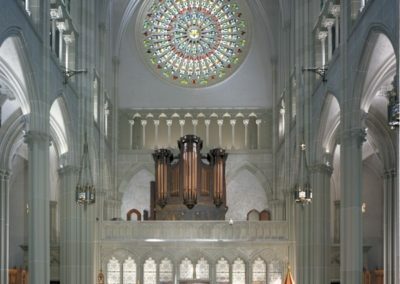 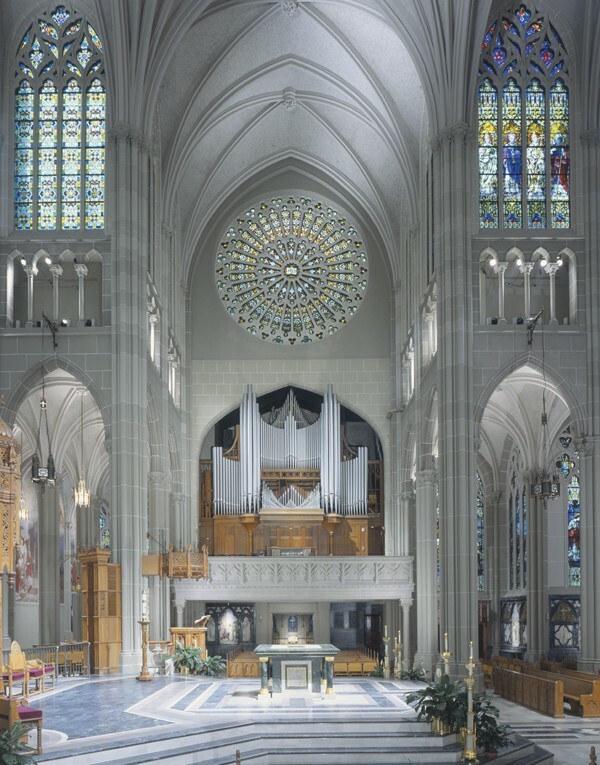 Studio artists also provided plaster restoration and select faux stone painting of what was designated in 1953 by Pope Pius XII the Cathedral Basilica of the Assumption. 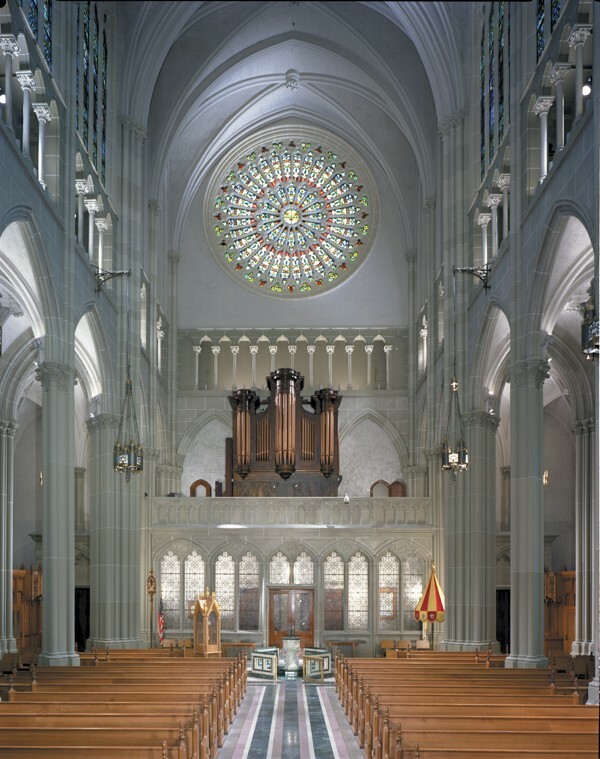 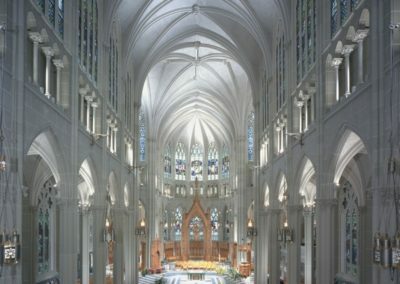 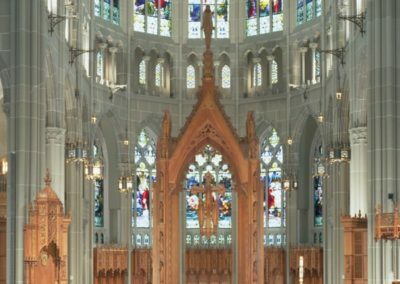 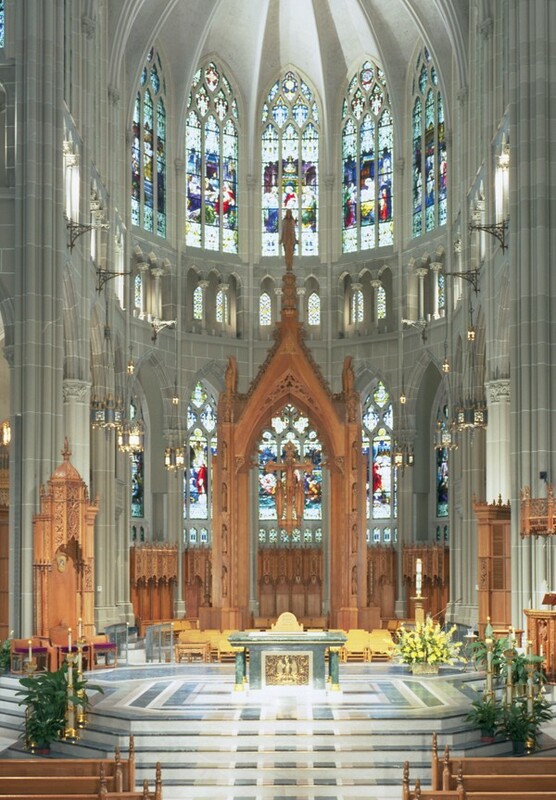 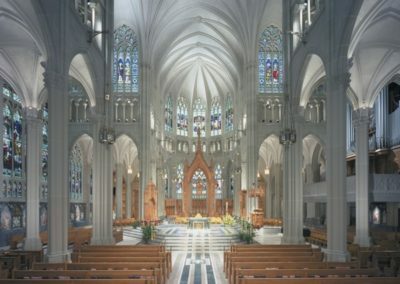 The restoration of the Cathedral Basilica of the Assumption earned a 2002 Preservation Award from the Cincinnati Preservation Association.